Did you have display problems with your Dell Monitor? 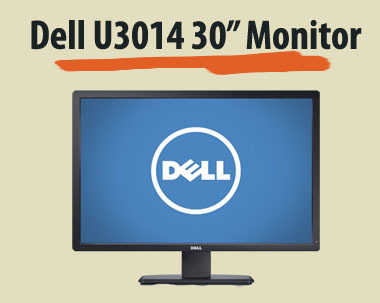 Consumers who purchased this monitor (Dell U3014 30″ Monitor) have complained that there are display problems with the monitor and the menu options not working correctly. Did You Purchase This Monitor?? If you have had negative experiences with this monitor, please fill out the short form above to report your issue. We can work to help you potentially receive money to offset your negative experience with the television and protect other consumers from this same poor experience.